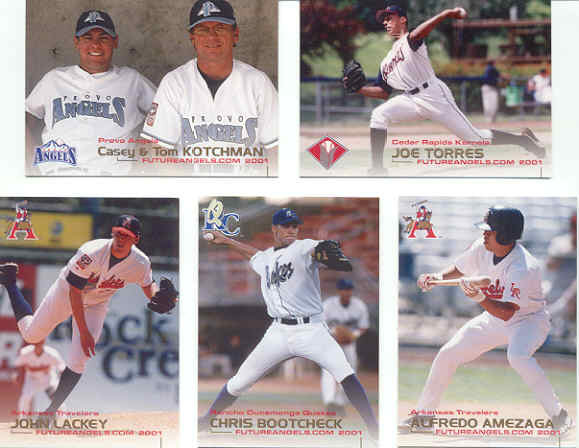 Anaheim Angels Prospects Set Grandstand $12.00 Casey Kotchman, John Lackey, Chris Bootcheck, Alfredo Amezaga, Joe Torres, Francisco Rodriguez, Jeff Mathis, Mike Campo, Rob Quinlan, Elpidio Guzman, Brian Specht. 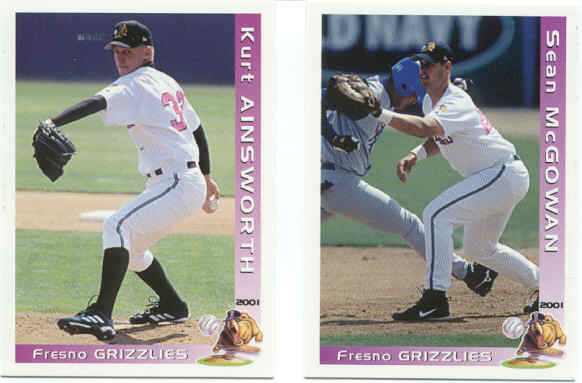 Set contains 6 cards of Salt Lake Stinger players, the only way to get these players on cards from the 2001 season. 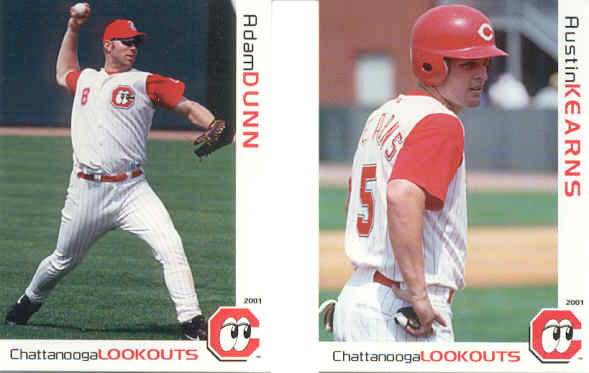 Hank Blalock, Marlon Byrd, Ryan Christianson, Carl Crawford, Mike Gosling, Gabe Gross, Josh Hamilton, Drew Henson, Bobby Hill, J.R. House, Ty Howington, Tim Hummel, Austin Kearns, Ryan Ludwick, Brandon Phillips, Keith Reed, Alex Requena, Michael Restovich, Pat Strange, Marcus Thames.....WOW !! 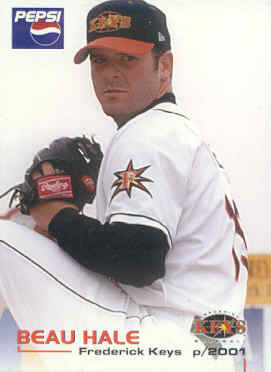 Brad Hawpe. All sets are signed by Brad Hawpe !! 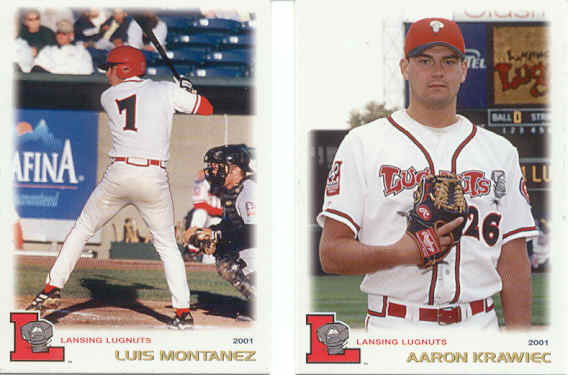 Auburn Doubledays Multi-Ad $22.00 Miguel Negron, Dustin McGowan. All sets are signed by Dustin McGowan. 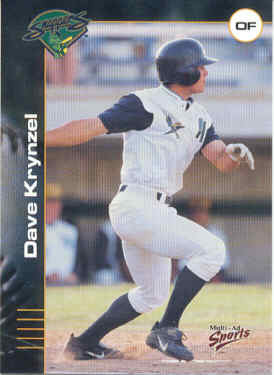 Beloit Snappers Multi-Ad $12.00 David Krynzel. We have sets signed by David Krynzel !! These are $25.00ea. 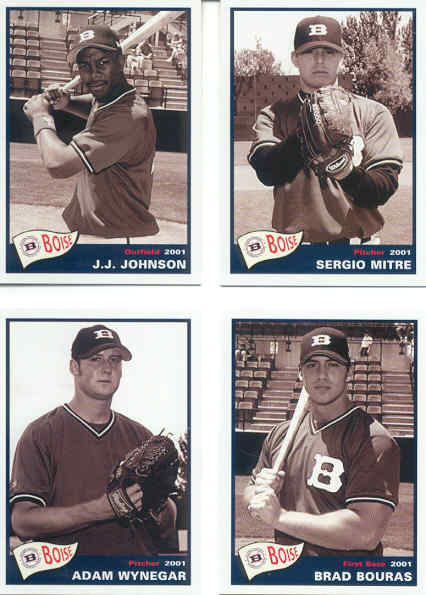 Birmingham Barons Grandstand $14.00 Joe Borchard, Dan Wright, Tim Hummel. 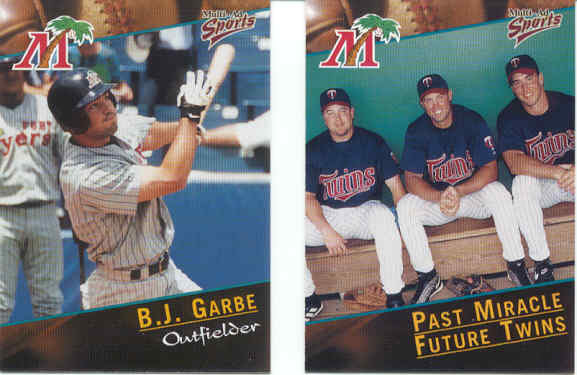 Joe Borchard auto insert card: $20.00ea., Tim Hummel auto insert card: $15.00 ea. 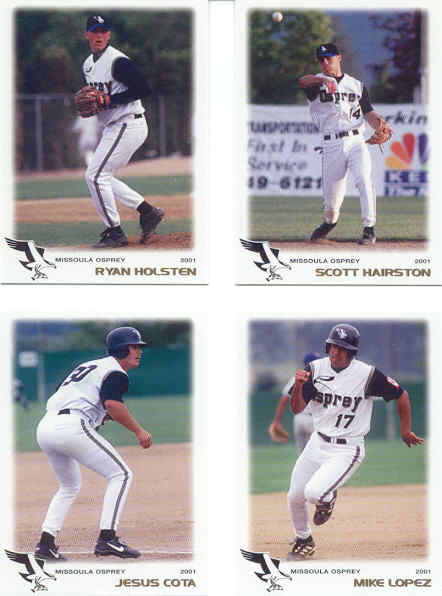 Boise Hawks Grandstand $40.00 J.J. Johnson, Dontrelle Willis. 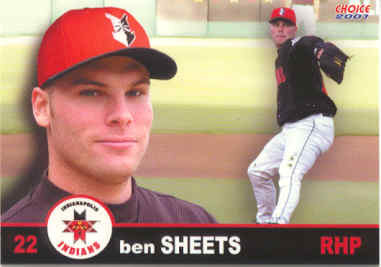 THIS IS A 4 COLOR FRONT CARD SET. THE FRONTS OF THE CARDS ARE NOT IN FULL COLOR. 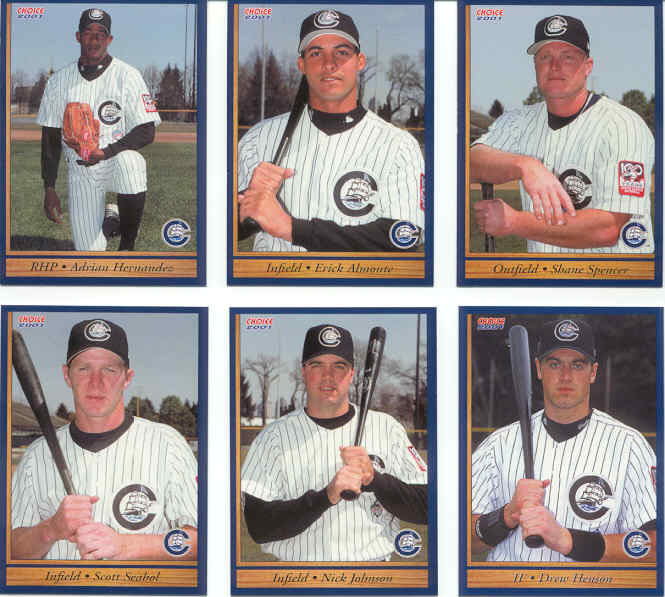 Bowie Bay Sox SOLD OUT Grandstand $28.00 Larry Bigbie, Ed Rogers, Beau Hale, John Stephens, Mike Paradis, Tim Raines Jr., Darnell McDonald, Ntema(Papy)Ndungidi (a loaded set). All sets are signed by Beau Hale !! 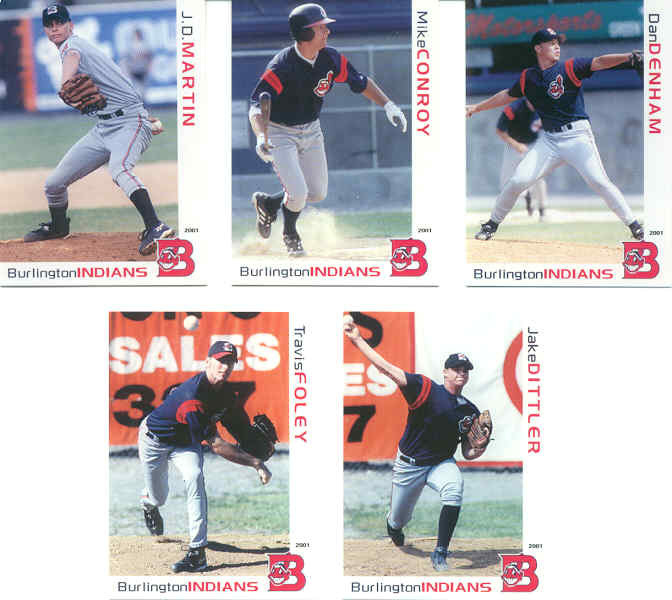 Burlington Indians Grandstand $32.00 ($15.00 Unsigned) J.D. 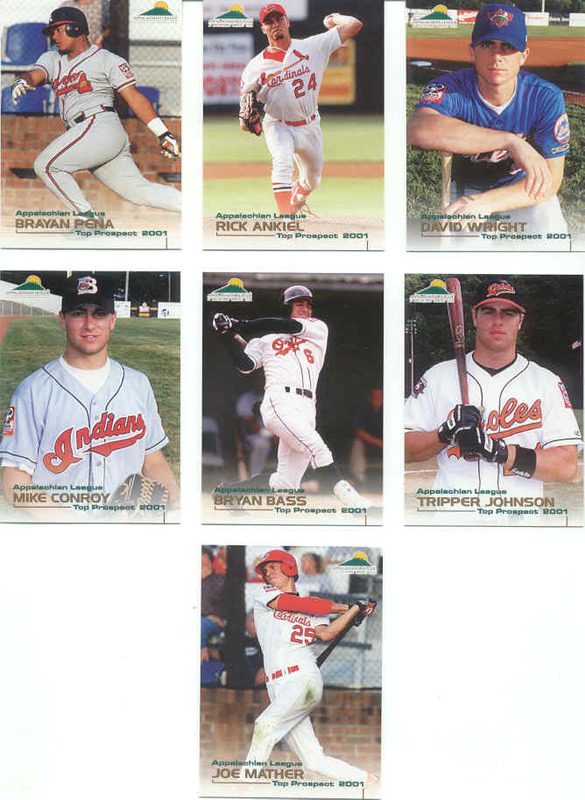 Martin, Mike Conroy, Dan Denham, Travis Foley, Jake Dittler. 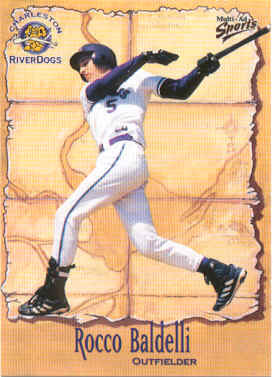 Most sets are signed by J.D. Martin. 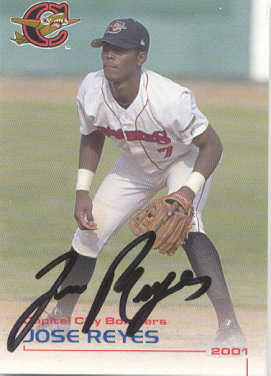 Capital City Bombers SOLD OUT Grandstand $60.00 Signed Jose Reyes update card. 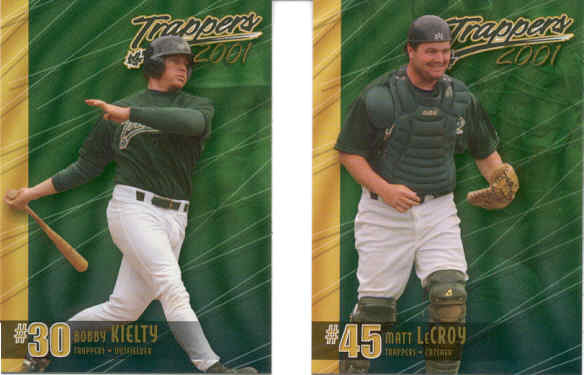 Charleston Alley Cats Multi-Ad $60.00 Alexis Rios, Miguel Negron. All sets are signed by Alexis Rios !! 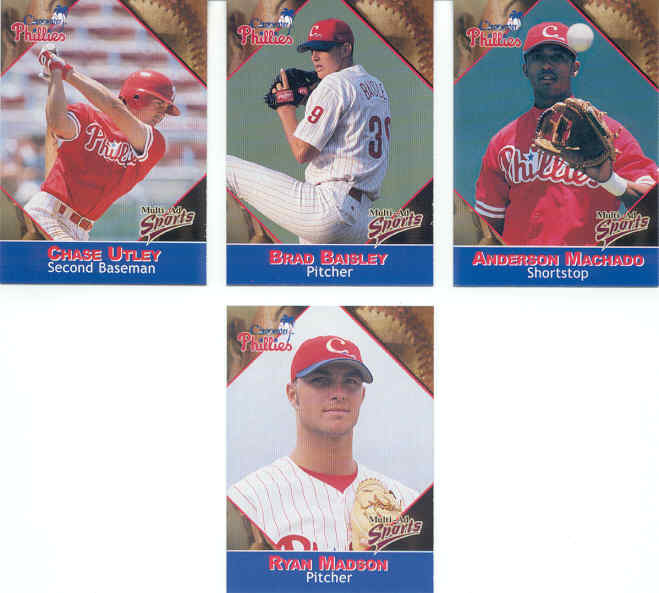 Clearwater Phillies SOLD OUT Multi-Ad $25.00 Chase Utley, Brad Baisley, Anderson Machado, Ryan Madson, Travis Chapman. All sets are signed by Travis Chapman and Anderson Machado !! Columbus Red Stixx Multi-Ad $35.00 Corey Smith, Alex Requena, Ryan Church, Eric Crozier. All sets are signed by Corey Smith, Ryan Church and Eric Crozier !! 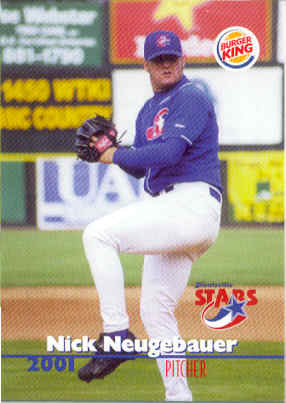 Elizabethton Twins Grandstand $30.00 10 card Joe Mauer Update Set. 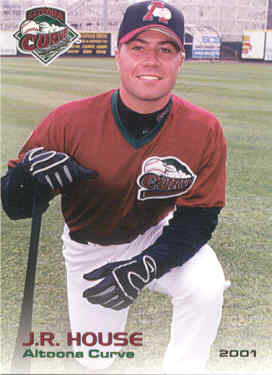 Eugene Emeralds Grandstand $12.00 Jake Gautreau, Mark Phillips, Nick Trzesniak. We have sets signed by Jake Gautreau !! These are $35.00ea. 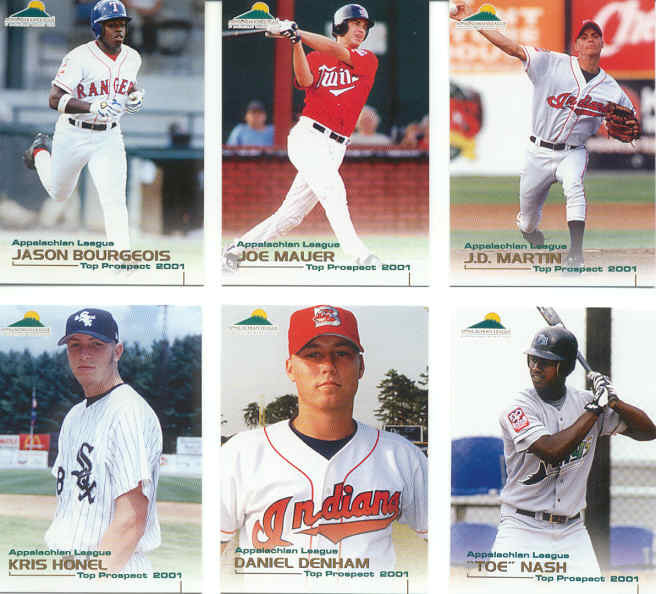 Florida State League Top Prospects Grandstand Look@@ >>> Justin Morneau, Ricardo Rodriguez, David Parrish, Chin-Feng Chen, Justin Wayne, Brandon Phillips, Hank Blalock, Gabe Gross, Chase Utley, B.J. 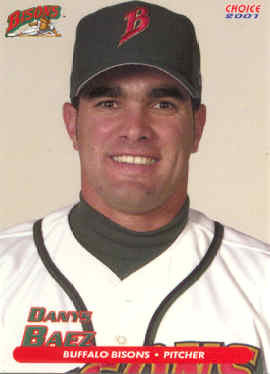 Garbe, Aaron Heilman, Ramon Santiago, S.J. 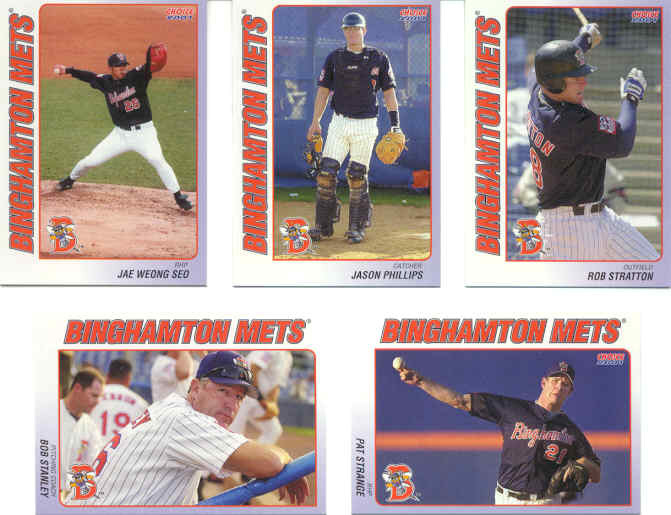 Song, Brad Baker, Josh Beckett, Anderson Machado, Billy Traber, Jae Weong Seo. 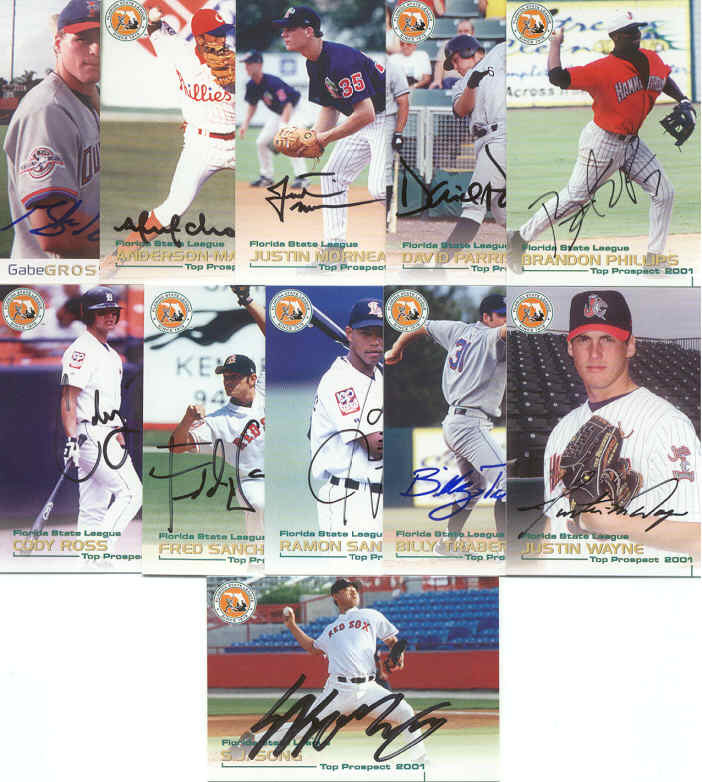 We have sets signed by Gross, Machado, Morneau, Parrish, Phillips, Ross, Sanchez, Santiago, Song, Traber and Wayne (11 players! !, SEE SCAN). These are $200.00ea. 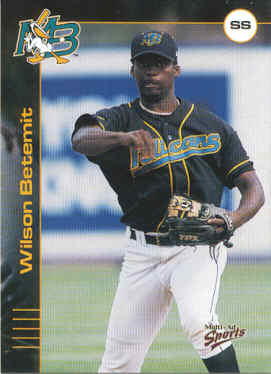 We also have sets signed by all the above players except Brandon Phillips (10 players). These are $175.00ea. Either set comes with COA's for each player. 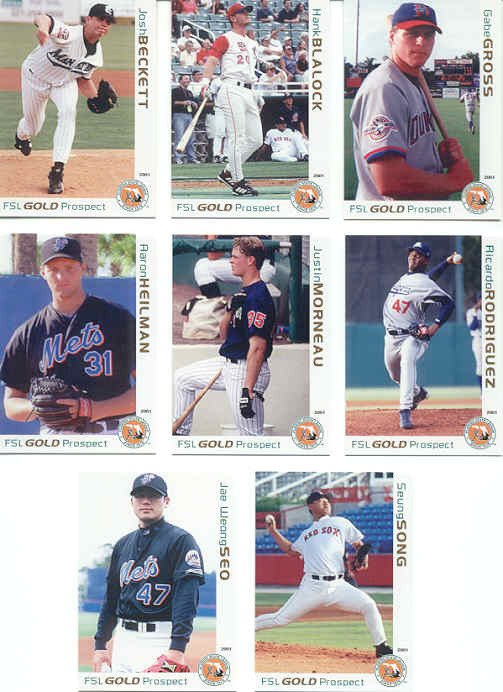 Florida State League Prospects (Gold Subset) Grandstand $40.00 Josh Beckett, Hank Blalock, Justin Morneau, Aaron Heilman, Gabe Gross, Jae Seo, S.J. Song, Ricardo Rodriguez. 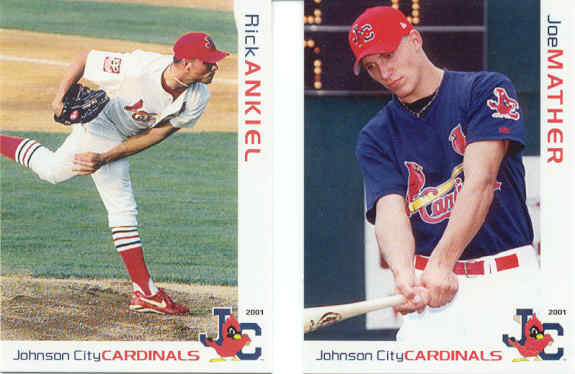 Sets have randomly inserted signed Hank Blalock and Justin Morneau autograph cards !! 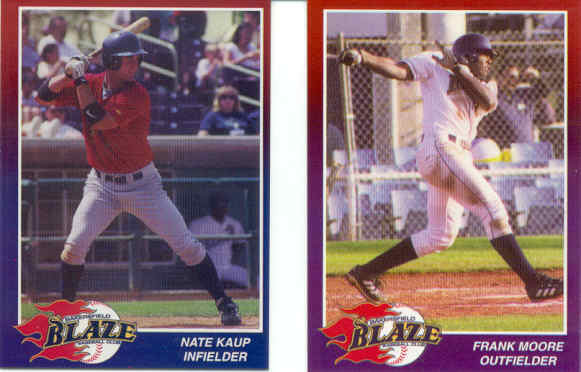 Frederick Keys Grandstand $32.00 Beau Hale, Tim Raines Jr., Keith Reed. All sets are signed by Beau Hale and Tim Raines Jr. !! 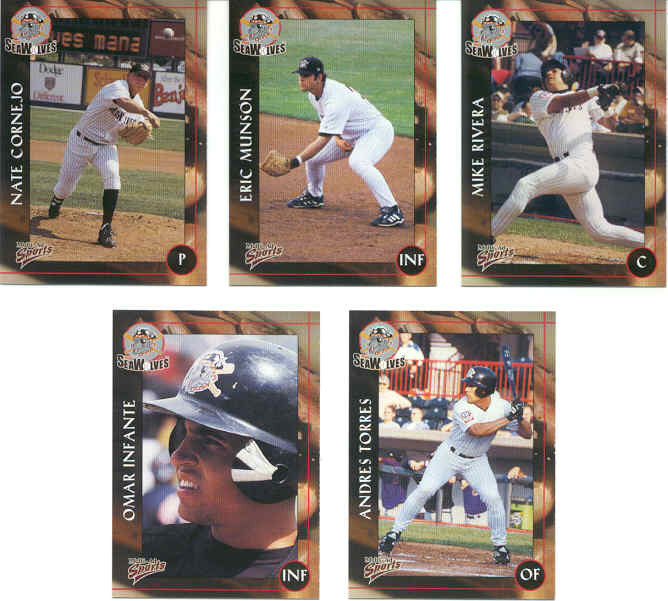 Frederick Keys (Pepsi stadium giveaway set) Grandstand $15.00 Erik Bedard, Beau Hale, Tim Raines Jr., Keith Reed. 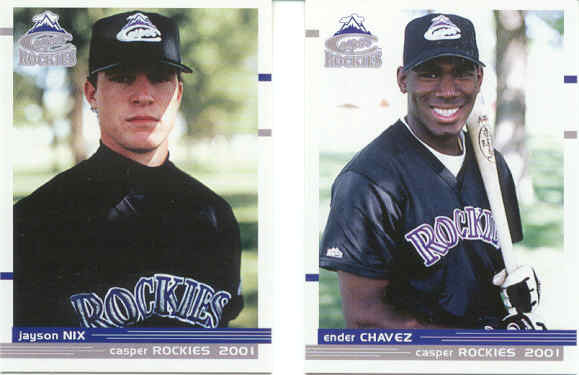 We have some sets signed by Erik Bedard, Keith Reed and Tim Raines Jr. These sets are $40.00ea. 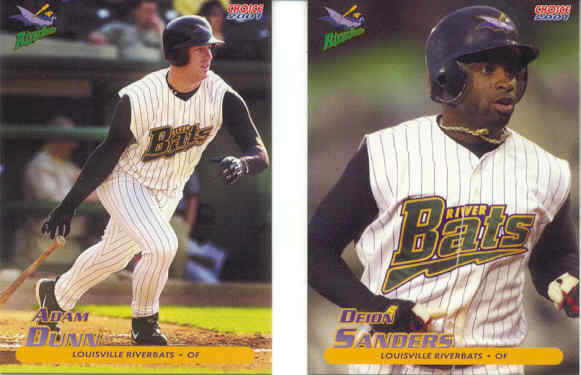 Greensboro Bats Multi-Ad $15.00 Deivi Mendez, Jason Grove. All sets are signed by Deivi Mendez. 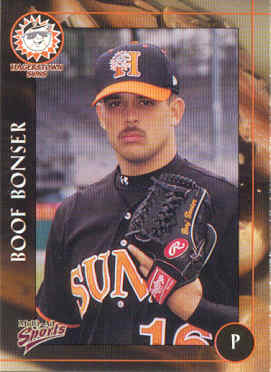 Hagerstown Suns Multi-Ad $32.00 Boof Bonser (our most requested player last year...seriously!). All sets are signed by Boof Bonser !! 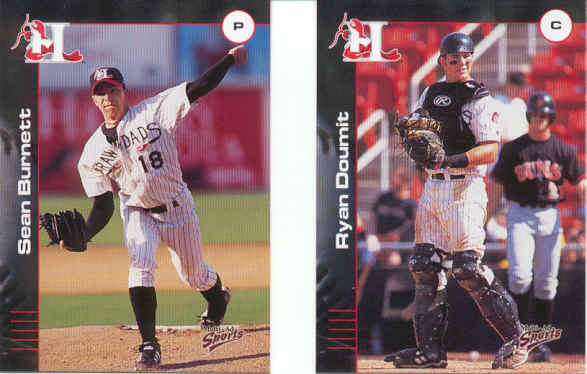 Hickory Crawdads Multi-Ad $10.00 Sean Burnett, Ryan Doumit. We have sets signed by Sean Burnett !! These are $25.00ea. 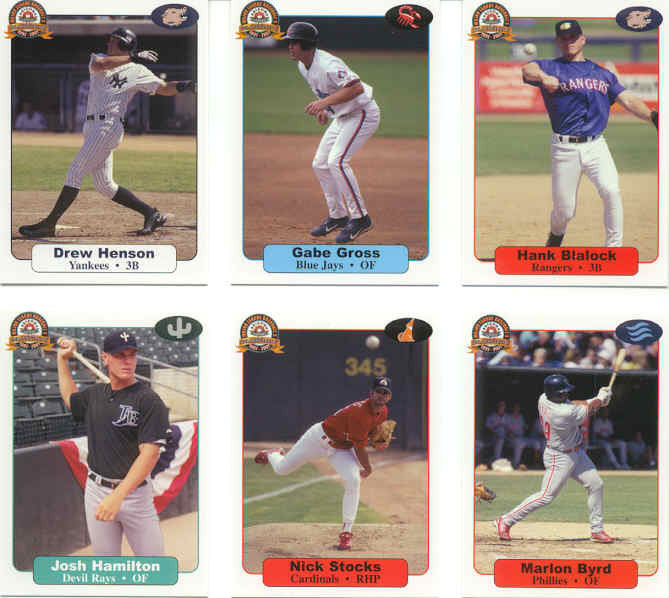 High Desert Mavericks Grandstand $15.00(unsigned) Kade Johnson, Dave Krynzel, Christian Guerrero. We have sets signed by David Krynzel !! These are $25.00ea. 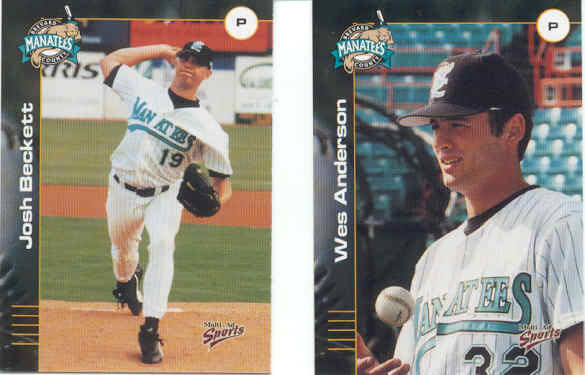 Hudson Valley Renegades Multi-Ad $12.00 (unsigned) Edgar Gonzalez, Chris Flinn, Eric Reece. Some sets are signed by all 4 players !! These are $34.00ea. 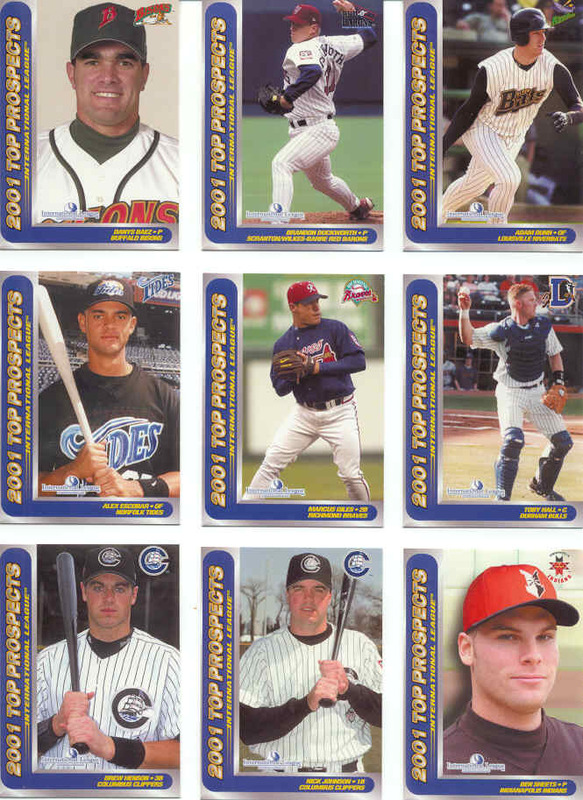 Hudson Valley Renegades Multi-Ad $100.00 Uncut Sheet - We have a VERY limited amount of sheets signed by EVERY player on the team !! 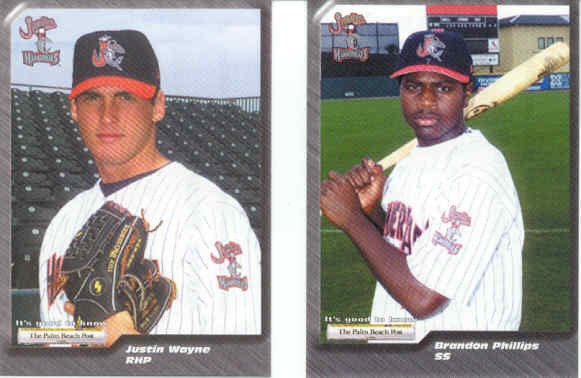 Jupiter Hammerheads TM $60.00 Justin Wayne, Brandon Phillips. All sets are signed by Justin Wayne, Cliff Lee and Brandon Phillips !! 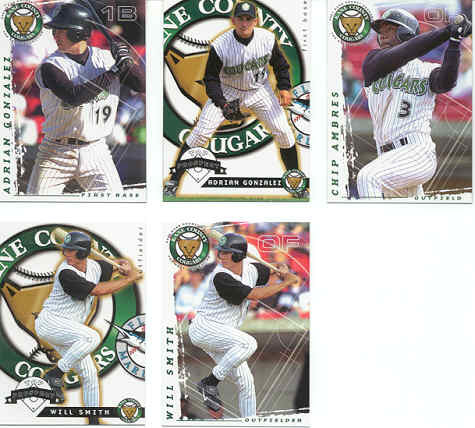 Kane County Cougars (Connie's Pizza) Active Graphics (TM) $30.00 Adrian Gonzalez, Will Smith, Chip Ambres. We have sets signed by Adrian Gonzalez and Miguel Cabrera !! These are $65.00ea. 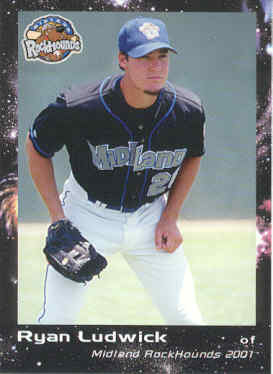 Kinston Indians Choice $25.00 Brian Tallet, Victor Martinez. All sets are signed by Brian Tallet and Victor Martinez !! 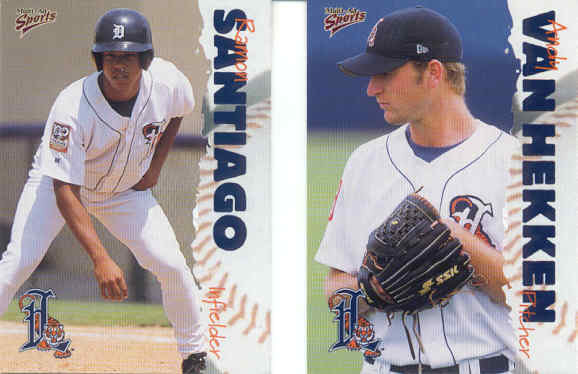 Lakeland Tigers Multi-Ad $20.00 Ramon Santiago, Andy Van Hekken, Cody Ross. All sets are signed by Cody Ross and Andy Van Hekken !! 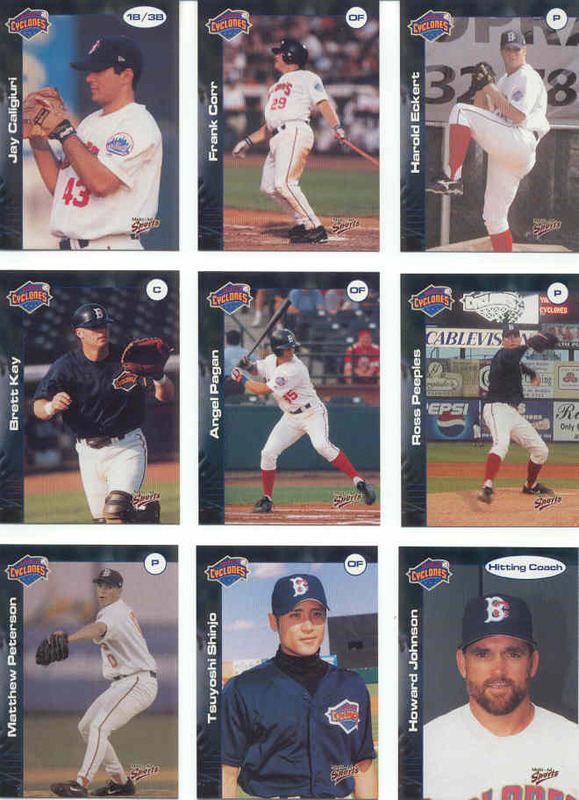 Lowell Spinners SOLD OUT Multi-Ad $20.00 Shea Hillenbrand, Kevin Youkilis. All sets are signed by Kevin Youkilis !! 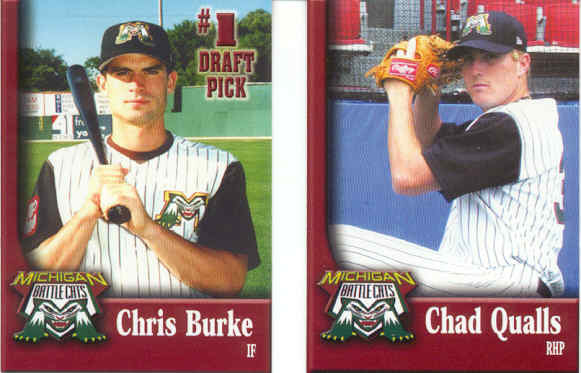 Lynchburg Hillcats Choice $17.00 Bobby Bradley, Tony Alvarez, Justin Reid. All sets are signed by Justin Reid !! 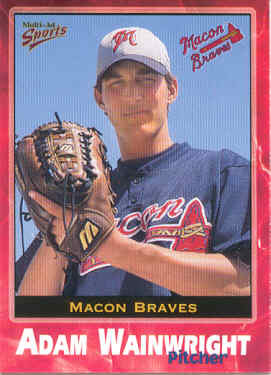 Macon Braves (WMAC 940/TV58 ABC) TM (Stadium Postcard giveaway) $25.00 Adam Wainwright. All Postcards are signed by Adam Wainwright ! !